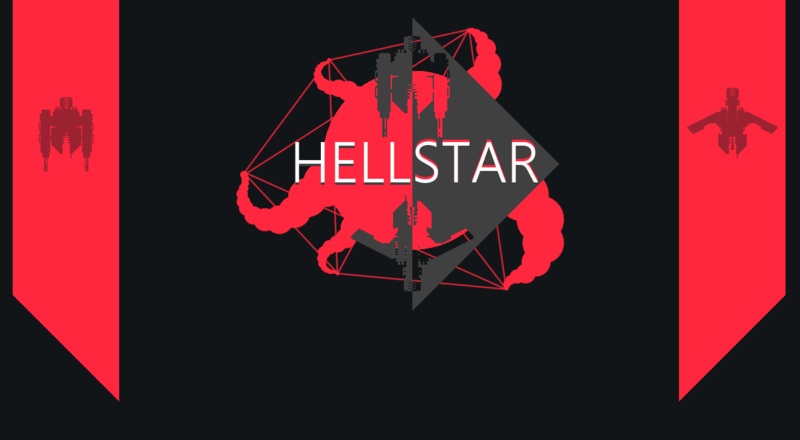 HELLSTAR is a fast paced shoot 'em up that experiments with progression by putting the player up against an enemy that adapts to the player. Shoot your way through the drone armies as you salvage upgrade modules to customize your fighter vessel. Avoid scanners that will gather information about your preferences and the way you fight. Defeat bosses adapting to counter your strengths. Manage your weapon resources carefully as you push deeper into enemy territory. Transform your fighter while in combat and master the two different flight modes and six different weapons. HELLSTAR is a game prototype for PC, designed as a part of a project where the goal was to experiment with character progression in a shoot 'em up game. Keep in mind that this is a prototype and that there will be bugs. Developed for Windows PC at 1080p resolution with mouse and keyboard. You can read more about the project on my website. i can't stop play it ! bét game ever! What language is it written in, and what framework/engine did you use? As previously mentioned by Secret_Tunnel, the cause could be an issue with the itch.io servers. Tested it right now as of writing this message. No issues. It would be very helpful if you could tell me what system and browser you are using. Do you get the download pop-up window once you've pressed the download button? Since the problem doesn't appear for everyone, and since the issue doesn't seem to be on the part of the game, looking for patterns among those who get this issue and directing that information to itch support is really all I can do at this point. Hi Toadsanime. That does sound odd. I suspect that the cause may be the fact that the game download is an .exe file. To elaborate, some operating systems and browsers treat .exe files as potentially harmful. You may have to "manually allow" the download when your browser/system asks if you are sure you wish to proceed. If you are not asked, and nothing at all seem to happen when you click "download", you may have to change a setting depending on your browser/system. Feel free to elaborate on the issue and I'll be happy to try and help. Allow me to provide some context. I have tried downloading the game on multiple different computers using multiple different browsers without issues. The analytics data indicate that others are able to download the game as well (downloads have been consistent going back a long time). Would you be so kind as to tell me what type of browser and system you are using? This is essential to provide me a fair chance to help you. Good news is that the problem is fixed now. If the download still isn't working, let support know! Looks and feels fantastic, great job!